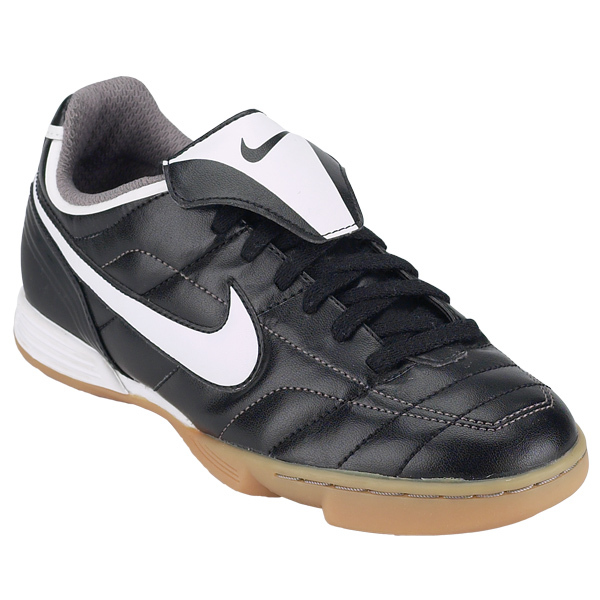 UPPER: Soft, supple PVC-free synthetic leather. MIDSOLE: 3/4 - length EVA midsole, with recycled die-cut EVA sockliner. OUTSOLE: Innovative new gum rubber cupsole construction with multidirectional traction pattern. PROFILE: Indoor competition product for the consumer looking for comfort, durability and entry-level price. For use on indoor surfaces.